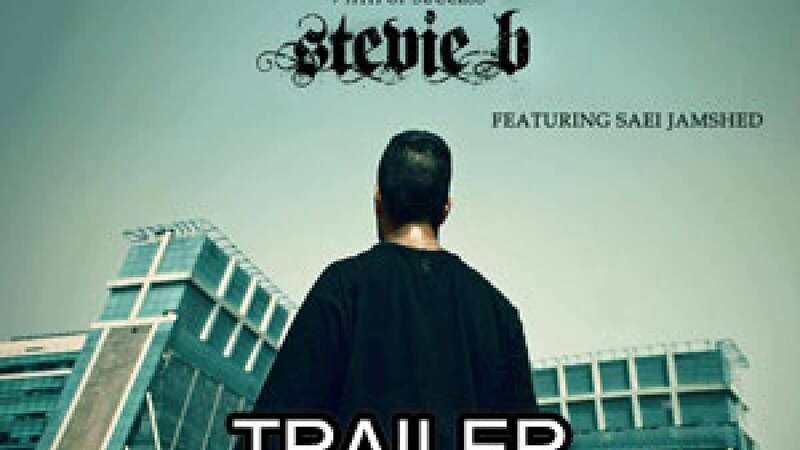 New Delhi : Trailer for the much awaited Stevie B's Path Of Success is out now. We bring you the 7 things you must know before you watch the trailer. 1) This is a song by Indian rapper and songwriter Stevie B who was born and brought up in Tehran (Iran) and is based in New Delhi. 2) The video is directed by renowned author and filmmaker K. Hari Kumar who is known for his book When Strangers Meet. 3) The video features pianist Sai Jamshid who is a student of A.R. Rahman's KM Music Conservatory and was a finalist on India's Got Talent 2014. 4) The song gives you a taste of the New Delhi hip-hop sound and has been entirely shot in the capital city. 5) The song has a positive and inspirational message for everybody that wants to follow their dream. 6) The song also has Stevie B comparing his music to the current state of mainstream hip-hop in India and around the world. 7) This is the first piece of work by Stevie B since he last appeared on the music score for the Bollywood film F*ugly.